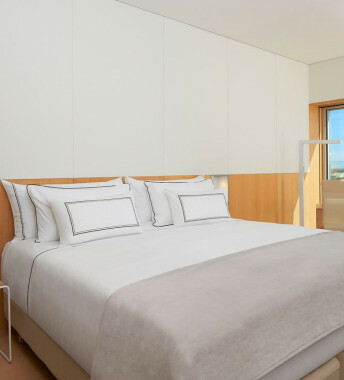 The Linen Set from Meliá Hotels will give your bed the deluxe upgrade it needs. 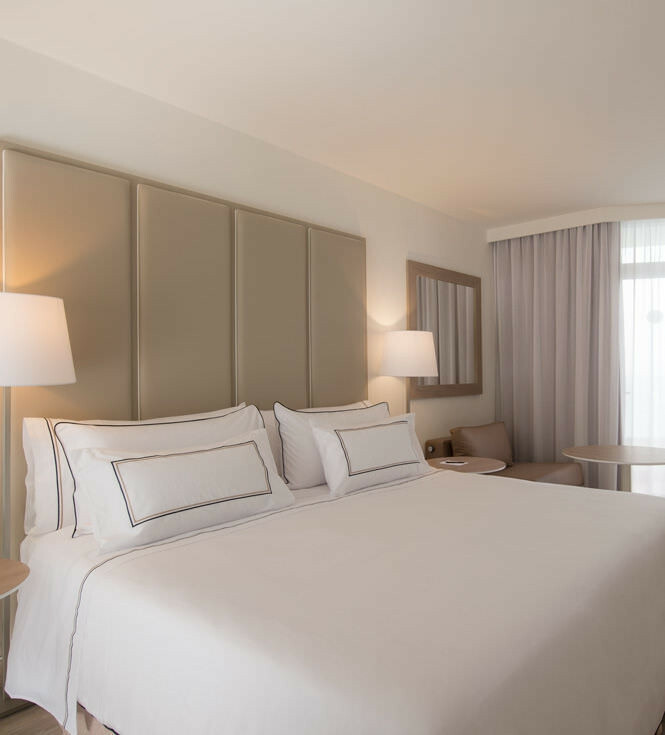 There’s nothing quite like the blissful sensation of sliding between cool, 100% organic Egyptian cotton sheets. This set includes a fitted sheet, top sheet, duvet cover, decorative sheet and pillowcases to complete your bed. 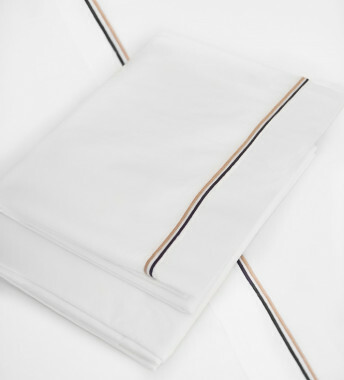 Featuring a detailed design in white with a black and beige trim, these sheets will give your bed ensemble the perfect amount of color. 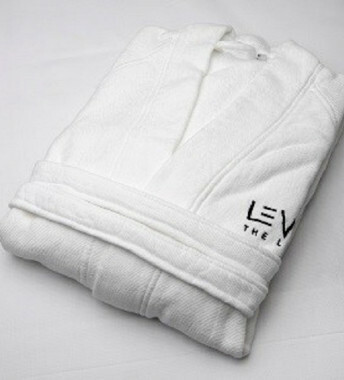 Experience the soft fibres of this linen set every night.